Will America’s famous Golden Dome at Notre Dame bring you the luck o’ the Irish this weekend? 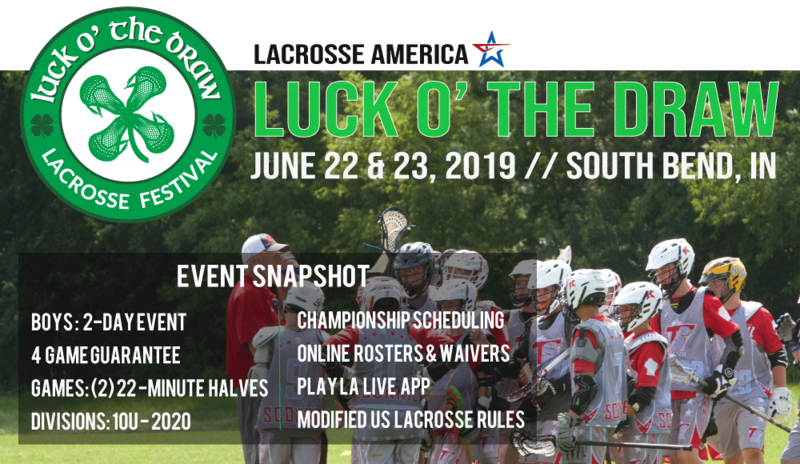 Centrally located near campus, test your lacrosse skills in South Bend at one of the country’s most historical places of competition. Don’t forget to bring your lucky charm!